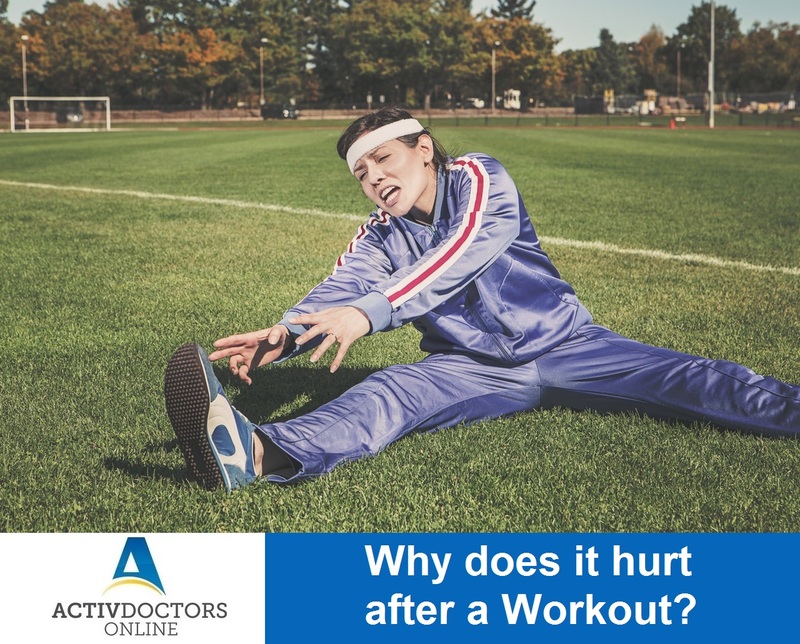 Have you experienced the feeling of excruciating pain, muscles been twisted after a work out? You’re not alone. Muscle Soreness after a workout is common in individuals who suddenly engage in strenuous physical activity or have not been regularly involved in such activity. Why does it hurt? The pain that is experienced after a workout is termed as Delayed Onset Muscle Soreness (DOMS). The reason for the onset of soreness is that muscles needs to get adapted in the initial days for the excess physical stress imposed on them. The other cause is the microscopic tears that happen in muscles and the connective tissue during workouts. Who does DOMS affect? DOMS can affect everyone and anyone who are involved in regular workouts. It also affects the people who frequently keep changing their exercise or fitness regimen. It is not necessary that you experience DOMS throughout your work out sessions. As your muscles get adapted, the intensity as well as the severity of the post workout muscle pain will reduce. Stretch out your body, start working out regularly, let the DOMS not stop you!